Foaming agents for oil and gas extraction | ООО "ФИРМА "СОЮЗ, ЛТД"
FIRM SOYUZ, Ltd, LLC has developed a unique formulation and now commercially produces foaming agents for stimulating oil and gas production. 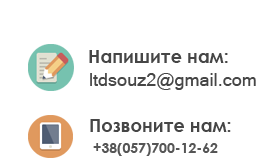 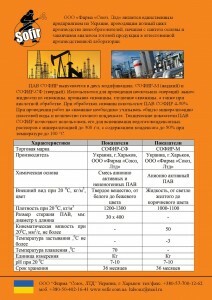 These products enable you to increase hydrocarbon production by 2-4 times (proved by industrial tests). 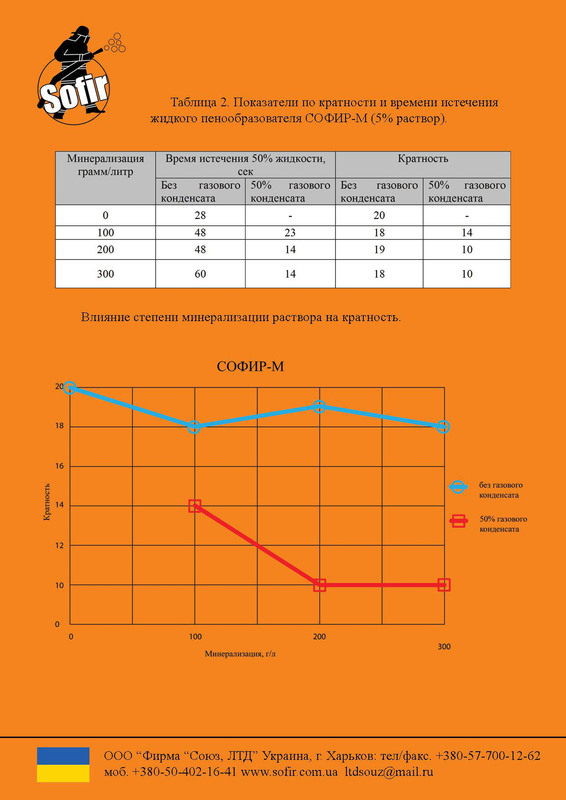 Industrial tests of SOFIR-M agent for stimulation of oil and gas production processes have shown that SOFIR-M foaming agent allows to achieve a higher and more sustained positive effect compared with the previously used agents. 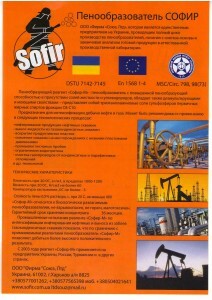 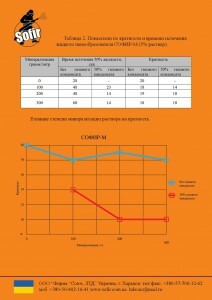 SOFIR-SF foaming agent (solid stick, liquid) is the latest invention in Ukraine, which has no analogues. 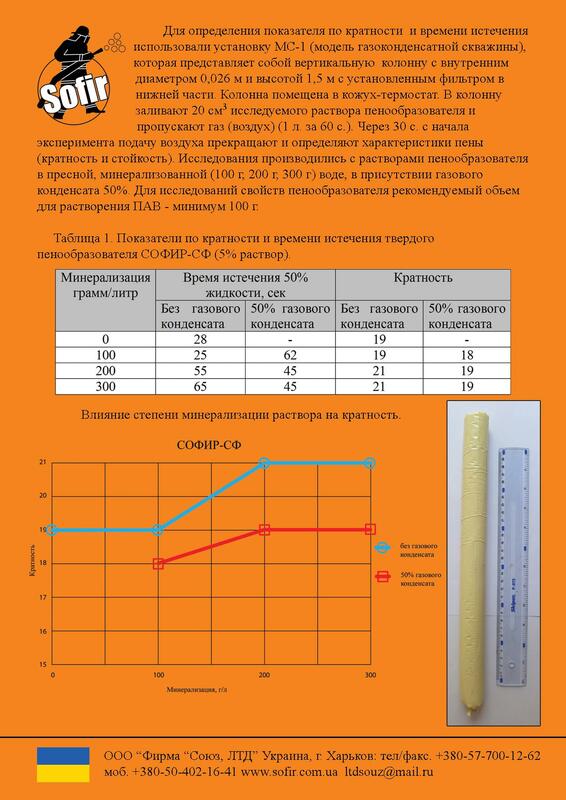 This foaming agent in a solid version is used without any additional equipment. 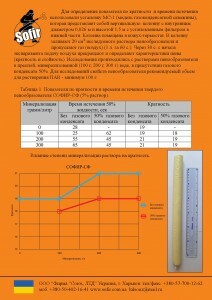 Sticks are fed directly into the tubing through the shut-off valves. 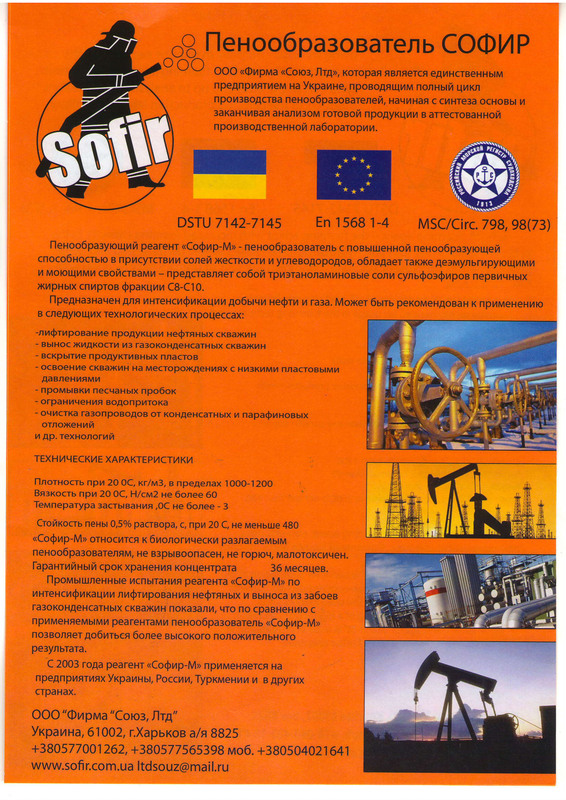 SOFIR-SF agent features high foaming properties, which enables you to use it for foaming aqueous and gas-condensate solutions with mineralization up to 300 g/l with the content of condensate of up to 50% at temperatures up to 100 °С. 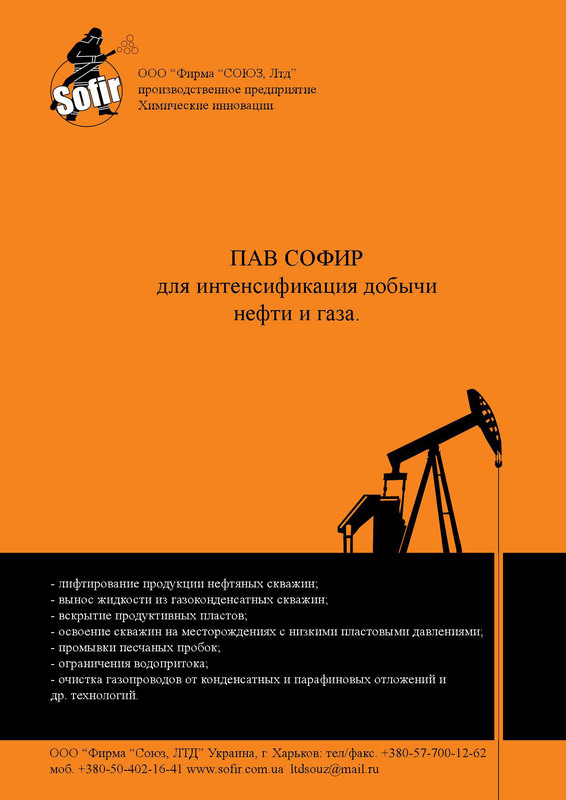 A water-repellent agent (IVV-1, ChAS-M analogue) is used when treating the bottom-hole formation zone to reduce water wetting of hard rock surfaces and increase relative permeability to hydrocarbons. 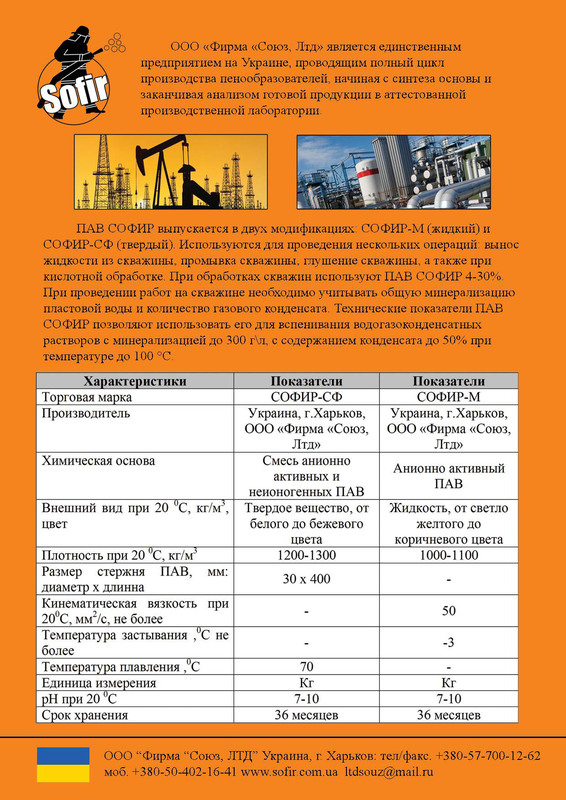 For buying a foaming agent for oil and gas production please do not hesitate to contact us by the phone numbers listed on the site.